The first thing that anyone sees about the company is its logo. 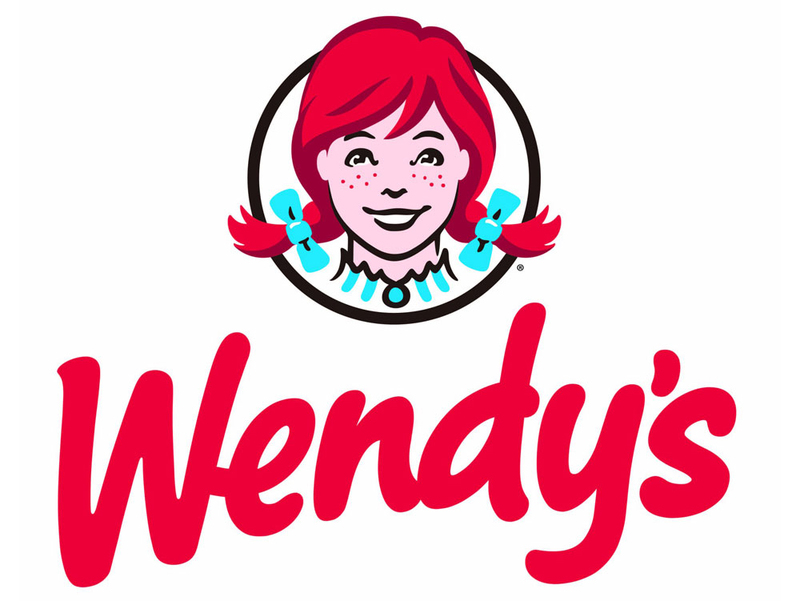 People try to judge the company’s success, work culture and dominance from the logo design. A good logo design can improve the chance of leaving a better impression on the customers. One thing that you should know is that behind every logo there is an important message that company wants to convey to its users. Every company tries to keep their logo attractive. They know that the logo will tell a lot about the work culture and the aim of the company. So, if their logo is ugly or unattractive then their might lose the customers trust. An eye-catching logo will make your business goals clear from the moment a user sees it. So, while choosing the logo for your company you should keep in mind the customer’s expectation and the aim of your company. Let’s have a look at some of the top logo design and the meaning behind them. Apple is one the biggest smartphone manufacturer in the world and is known for its iconic logo. You might have seen half eaten logo of Apple. At first, it looks odd and is very difficult to figure out the meaning behind that. The Apple logo shows ‘Isaac Newton’ sitting under a tree with a glowing apple on top of his head. Everyone knows about Google and their achievement in the field of Science and technology. It would not be wrong to say that many people see Google’s logo many times a day. But is the meaning behind that? One of the explanation is that the first three colors which are blue, red, yellow represent the primary colors when dealing with the arts. The next three colors are blue, green and red. Here comes the biggest and most popular operating system manufacturer. Microsoft logo is simpler than the above two but also convey an important message. The four colors in the logo represent the various products of Microsoft. The blue color is for Blue for Windows, Windows Live, Server, SQL Server, and other products, red color represents Office, Green for Xbox and Xbox Live, Yellow represents Bing (Microsoft’s search engine). Coca-Cola is one of the oldest yet most popular soft drink manufacturers in the world. Their logo is also fairly straightforward. Their logo is rumoured to have the Denmark flag (Hidden in the ‘o’ of Cola). You might have gone to Baskin Robbins several times for dessert. But have you ever thought what is the meaning of their logo? If you clearly look that their logo, they have no 31 written which is equal to the number of flavors that they have. Amazon – one of the biggest e-commerce giant in the world. They also convey the same message through their logo. If you clearly look then you will find the orange arrow pointing from A to Z. This represents that Amazon offers a wide range of products literally from A to Z.
Vaio is a manufacturer of personal computer. Its logo is a bit tough to understand unless you are a geek. The initial part of its logo represents the analog signal and the later part of its logo represent the digital signal. It looks like they spent a hell lot of time in designing their logo. FedEx is one of the biggest courier delivery services in the world. Their logo might seem straightforward at first but there is a hidden meaning in that. The FedEx logo is not just two different colors rather if you look closely then you will find that they have placed a forward arrow between the E and x which represent company progressing in the forward direction. Cisco is one of the largest networking companies in the world. Their logo also represents the same. The lines above the name represent the Golden Gate Bridge in San Francisco, where the company was founded. 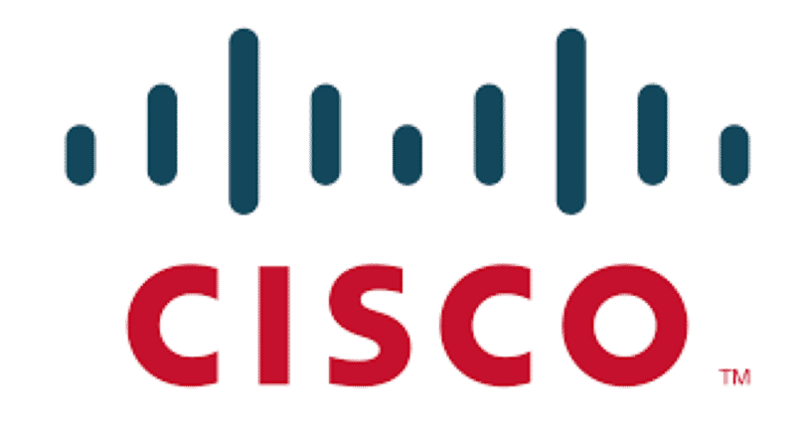 The name ‘Cisco’ was obtained from ‘San Francisco. Some people also see the lines as the digital signal. Dell is popular computer hardware manufacturer. There have been several interpretations of their logo. Some say that the ‘E’ in the logo represents the Floppy disk. According to another interpretation, Dell’s motto was to ‘turn the world on its ear’ which is evicted by the turned E in their logo. Wikipedia is known as a place where you can find everything. Wikipedia’s logo (globe) is made up of several puzzle pieces but some of which are missing. This is done to symbolize that Wikipedia is evolving as the world and its news continues to expand. One of the largest car manufacturer in the world has one of the best logos in the world. It might not be best in the looks but it conveys an important message which is true for all the companies. The inner two Toyota Ellipses represents the unification of the heart of Toyota products and the hearts of our customers. The AT&T logo is actually a globe and the blue lines across the globe indicate the wire wrapped around the world. This is done to show the global reach of the company. At first, you would see an ‘N’ and a slightly distorted ‘W’ but the actual meaning is slightly different. If you observe carefully you will see that the ‘N’ and the triangle are actually a compass which points to North West. 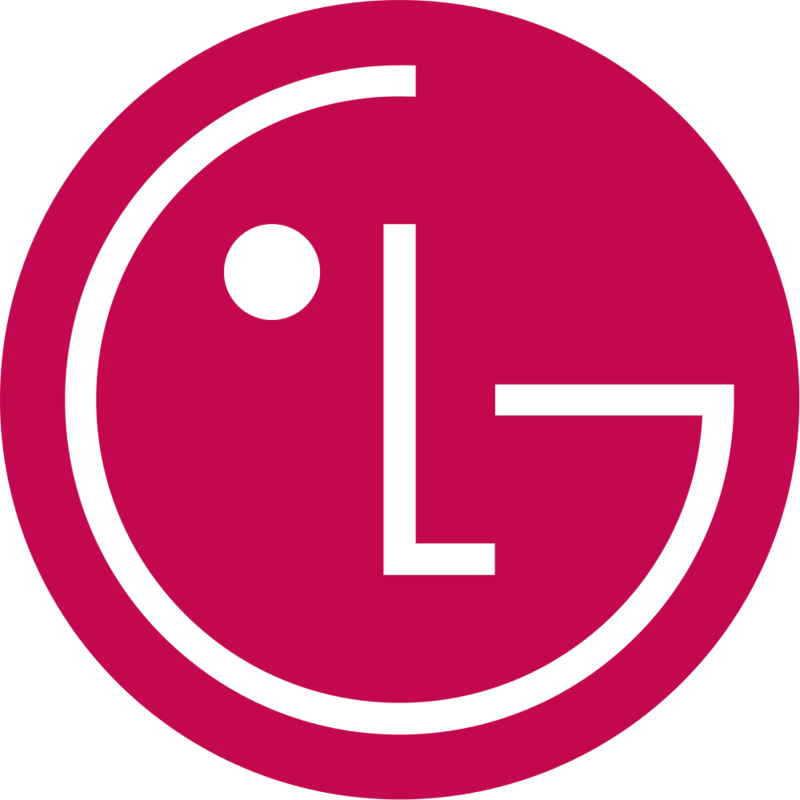 At first, you might see simple L and a G but actually it is the face. Some people have also found some similarities between LG and modified Packman. 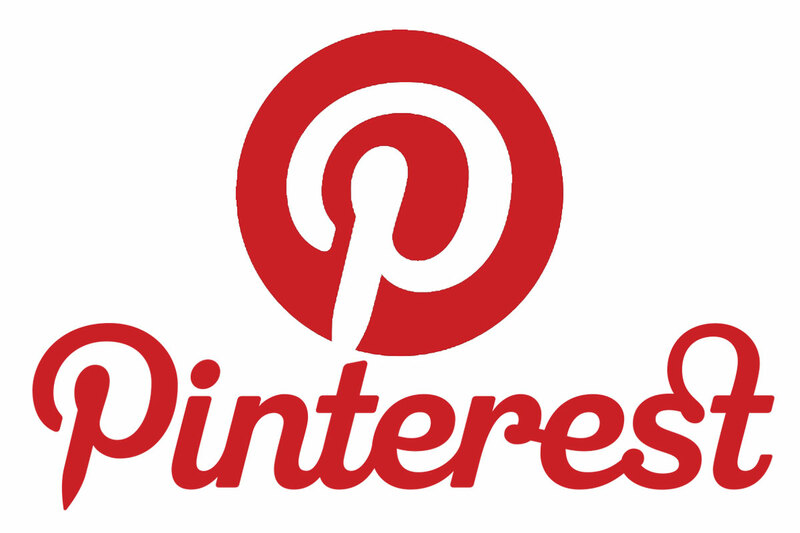 Pinterest is a digital pinboard site. It is relatively new compared to other social networking sites but is certainly raising some eyebrows. You can easily see a pin in the logo. Goodwill Industries tries to make people’s lives better with the trademark to prove it. 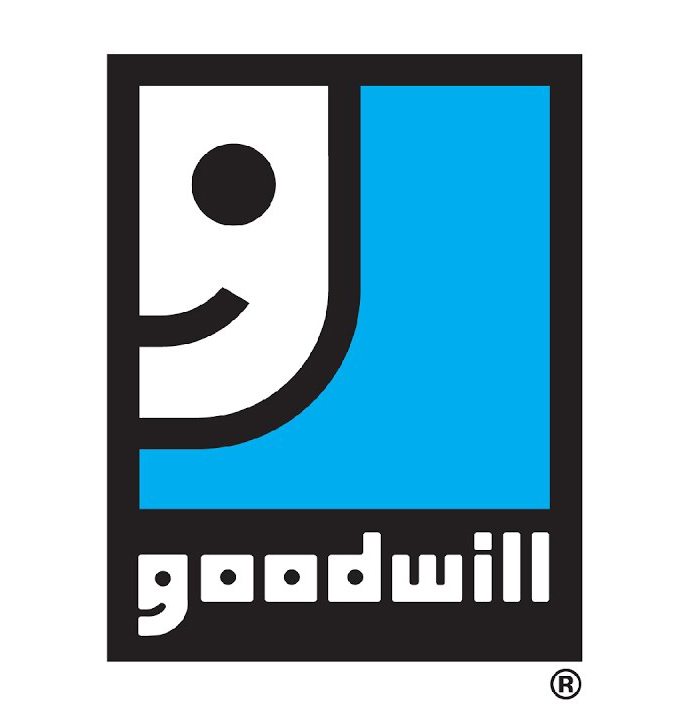 If you carefully look at the lowercase letter ‘G’ in the ‘goodwill’ you will see a smiling face. The smiling face appears twice, once in the upper ‘G’ and once in the lowercase ‘goodwill’. This might be difficult to see at first sight but if observed carefully you can see how razor shapely ‘G’ and ‘I’ have been cut. This is commonly known as simply F1 and its logo also symbolizes that. You first you might see the red part as ‘1’. But wait. Have a close look at the space between F and the red portion (you would have got your answer). You might realize that these were some of the biggest companies in their domain and they all have one common thing. They want to convey their services or the aim of the company via their logo. So, if you want to build a successful empire then you will have to spend some time in designing the logo also. You should make sure that your customers should be able to understand what you are saying via your logo. As an academic researcher & private tutor, Bella guides the new age professionals and students with their career. A graduate from Monash University, Bella organizes free coaching workshops for Essay Help and promotes free sharing of knowledge. She is also a consulting editor at Assignment Expert.